EACH PURCHASE INCLUDES A FREE AVOURNEEN BUMPER STICKER! I LOVE these two CDs. I listen to them over and over. They graduated from ear worms to deep favorites of my soul. 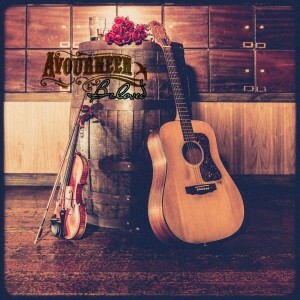 I just bought the Avourneen CD and I love it! Thank you for such great music. And especially for “Give me your hand”…absolutely beautiful. Thank you so much Cathy!!! We are honored to have you as a fan. Cheers for spreading the word!